26 February 2018, Manila – Memories are often fleeting. Much more, are the good deeds we have shared with the underprivileged and marginalized sectors of society. Many have been done yet find their nests in oblivion. Hence, it has now become the norm rather than the exception that monuments find their sacred places in the history of mankind. 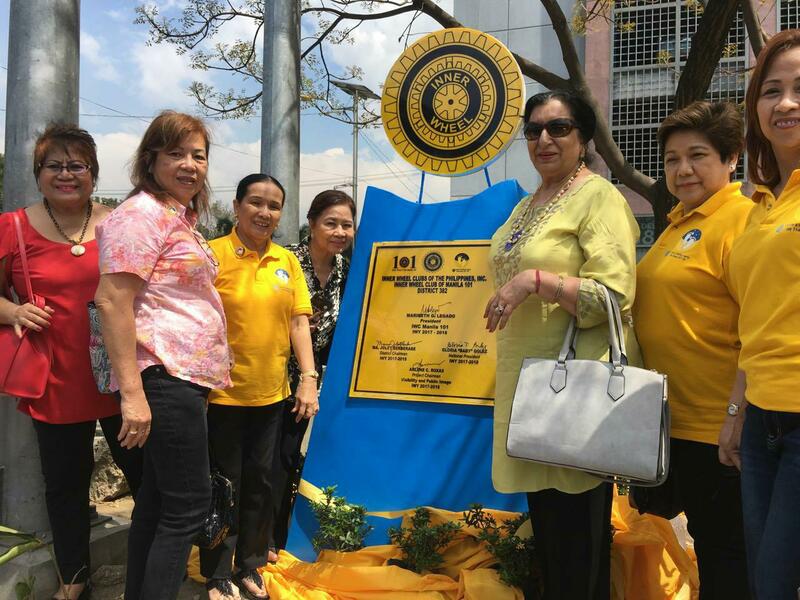 The Inner Wheel Club of Manila 101, under the leadership of President Maribeth Legado, brought into fruition the installation of marker along Roxas Blvd, corner TM Kalaw, in front of Museong Pambata and adjacent Rizal Park and US embassy in the heart of Manila. It is an imposing structure bearing the Mission, Vision, Objects and Core Values of Inner wheel. This was unveiled by no less than International Inner Wheel President Dr. Kapila Gupta and Inner Wheel Clubs of the Philippines, Inc. National President Gloria “Baby” Golez, witnessed by National Representative Bebe Relucio, Deputy National Representative Pamela de Guzman, Immediate Past National President Edna Ibrado, District 382 Chairman Ma. Jolet Berberabe and Inner Wheel Clubs of the Philippines Foundation, Inc. President Victorina “Vicky” Magadia. IIW President Dr Kapila Gupta was very much impressed with how the structure was built, bearing information that will allow people to know what INNER WHEEL is all about. The marker unveiling day culminated with a tree planting by the two high ranking officers of Inner Wheel along Roxas Blvd in Manila. It was, indeed, an auspicious day of promoting true friendship, encouraging the ideals of personal service and fostering international understanding. 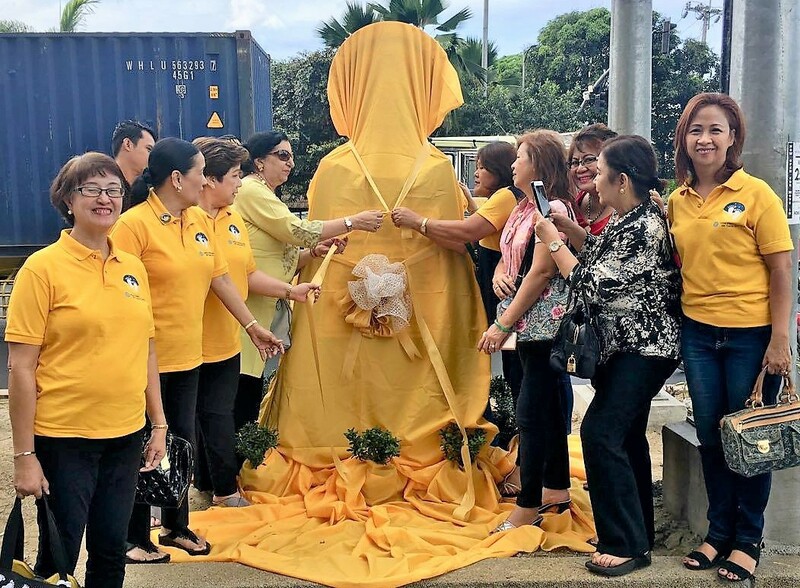 The living testimonials of which are enshrined in a marker that would serve as a reminder that the Inner Wheel Club of Manila 101 has contributed its share in history, a history we revere with pride in serving humanity. This is IWC Manila 101’s way of promoting the ideals of Inner Wheel clubs of the Philippines Inc. and “Leaving a Lasting Legacy”.